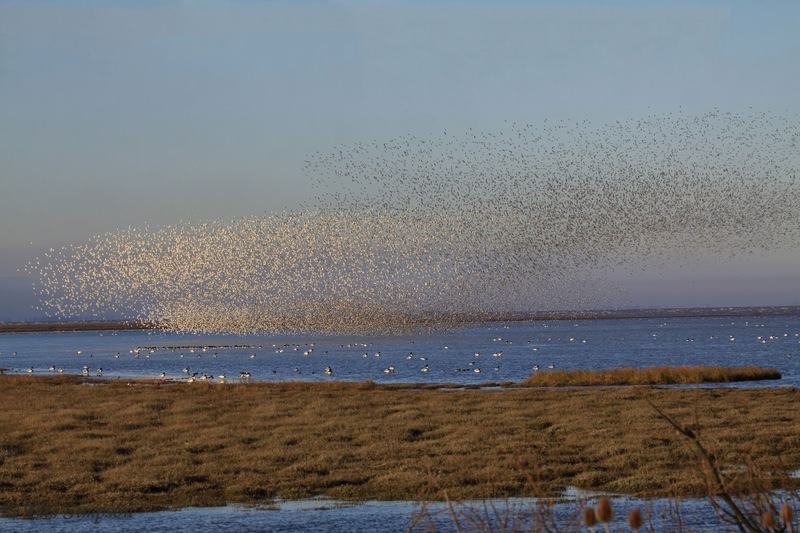 Wader Quest: Norfolk Bird Race another chance to support wader conservation. 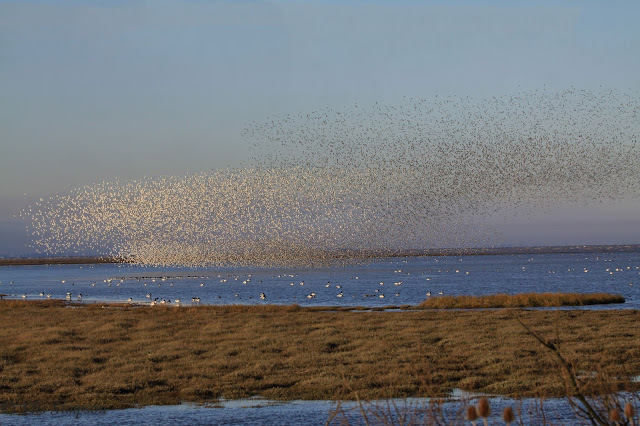 Norfolk Bird Race another chance to support wader conservation. 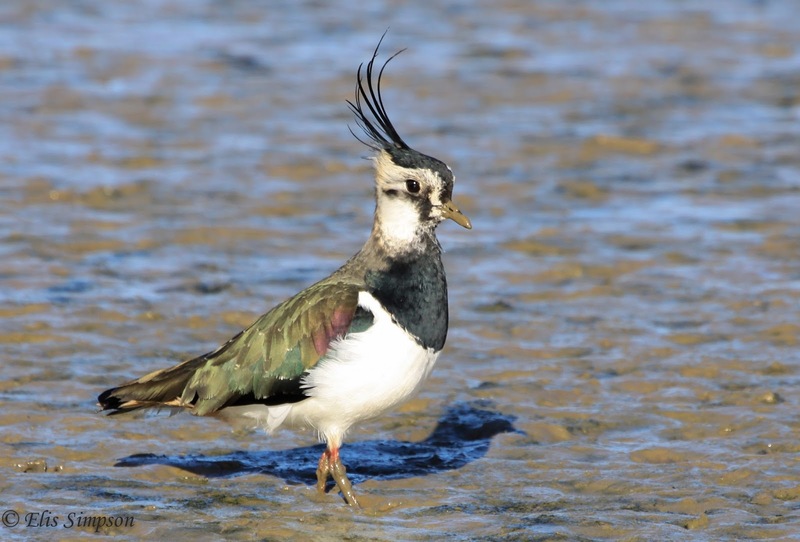 this year Wader Quest will be the recipient of any money raised; which is just fantastic! 50% decline in UK in last 30 years. Elis and I work very hard trying to turn our efforts and ideas into money so that we can help those on the front line of wader conservation. Our circumstances mean that we can't get involved directly, so we do what we can. Largely that involves raising awareness and raising funds, which we then direct to those who need it to protect waders. Our efforts involve giving talks, where we can explain the situation to those who may not be aware of the pressure that waders face, and perhaps recruit some members who become Friends of Wader Quest. We give up Saturdays or Sundays or sometimes both, as we did this weekend, to run the Mobile Charity Shop, converting donated items into wader conservation funding potential. 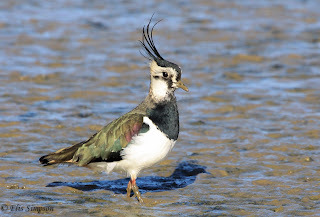 We attend fairs (we'll be at the Norfolk Bird and Wildlife Fair next month) and of course we blog, tweet and post about waders and their issues all with a view to further the Wader Quest cause. That is why it is so gratifying for us to have someone else take the strain, to do the leg work, to have the ideas and run with it and then, without having to lift a finger (although we do, we can't help ourselves) reap the rewards. For this reason we hope that we can persuade everyone to be generous and put a smile on the faces of our friends at The Norfolk Bird Race by donating and, of course, that will in turn make us and our beloved waders happy too! There are two ways you can immediately help. First they have a thunderclap booked for the 30th of April, race day, please help them reach their target of 100 supporters (they currently have 58) so it can happen, get all your friends and family to sign up too; just click on the link below and follow prompts, this is very important to the success of the campaign..
Then, if you haven't already, and many of you have been very generous indeed, add a little to the JustGiving kitty to further boost the event's effectiveness and enable Wader Quest to reach and help a greater number of projects and individuals dedicated to Community Wader Conservation. A massive THANK YOU to the Norfolk Bird Race team, and thanks to those of you who have already supported their event and also to those of you who plan to do so in the future, remember the race is on the 30th... next weekend. Don't let this become a thing of the past, a distant memory, just a lyrical piece of prose in a history book.